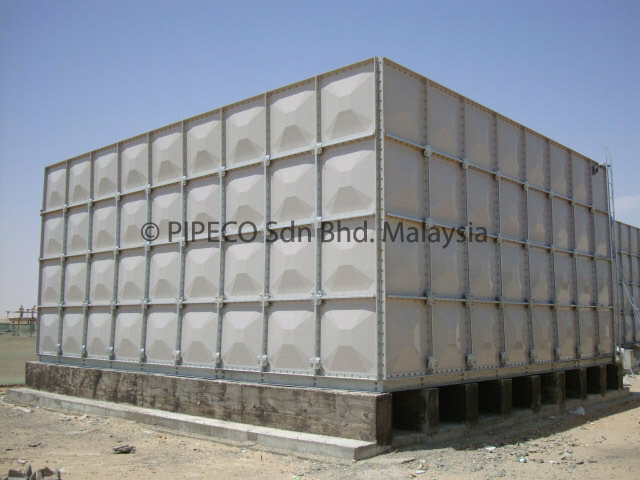 PIPECO was formed in 1984 as an engineering hardware company and ventured into sectional panel water tank business in 1989. 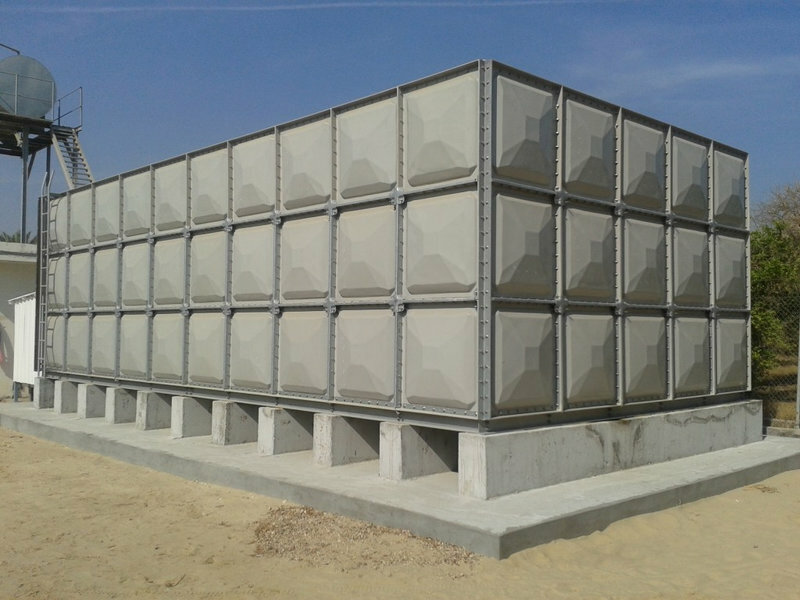 To date, we have 25 years’ experience manufacturing water tanks. PIPECO has provided water storage solutions to many companies in world, supplying both pressed steel and GRP (Glass Reinforced Plastic) sectional water tanks. PIPECO is a global company, which already has partnerships in various countries, including: Malaysia, Singapore, South East Asia, Middle East countries such as U.A.E, Qatar, Saudi Arabia, Oman, Bahrain and European countries such as France, Belgium and Australia. The production facilities are housed in Port Klang, Malaysia, with an area of 20,000m2. 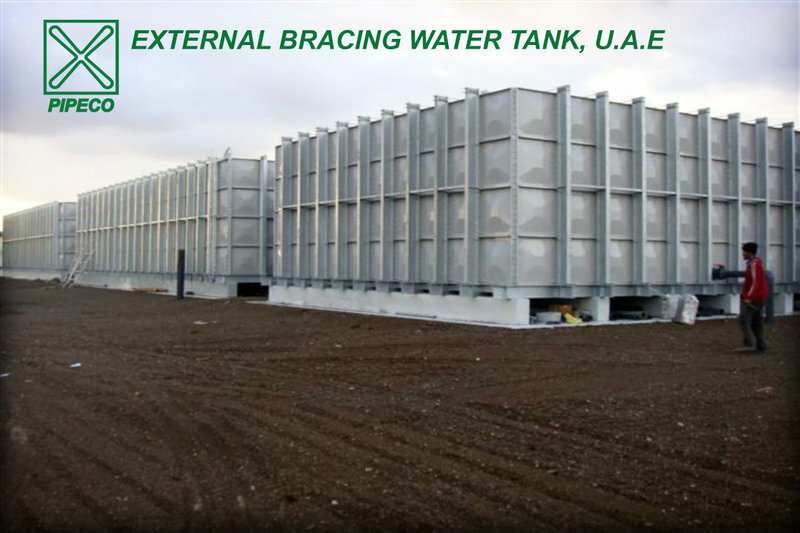 Our facilities have the capacities to annually produce 300,000 GRP tank panels and 50,000 pressed steel tank panels. This allows PIPECO to fulfill customer’s expectations with competitive pricing, prompt delivery and consistent, high quality products. PIPECO strives to provide the best quality product to the customer. We have a well-established quality management system. Since 2003, PIPECO has been accredited the ISO 9001:2000 standard. This ensures that the tank panel and accessories are produced under the most stringent quality audit and meet the required structural and durability performance. By using advanced automated production facilities and employing a team of highly skilled production staff, PIPECO is able to ensure that the tank panel and accessories produced conforms to a consistent high quality standard. 3. 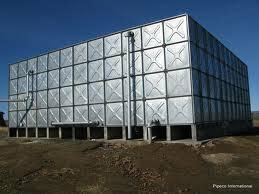 Pressed Stainless Steel Sectional Water Tank.